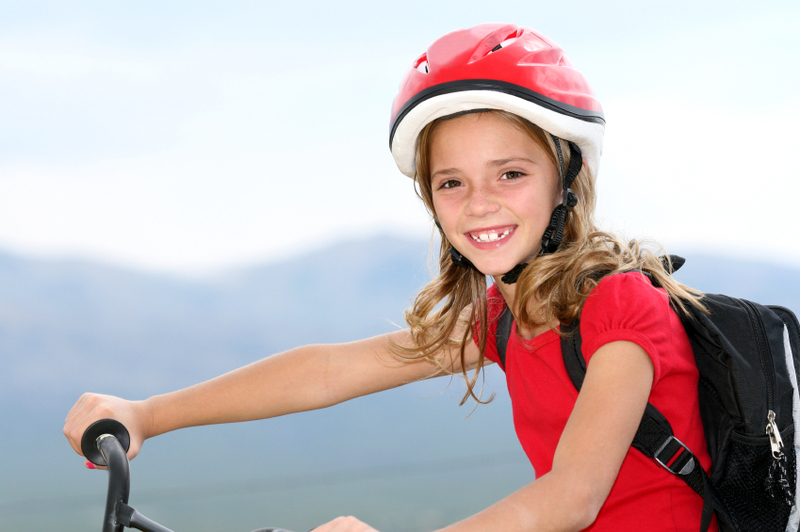 Are you geared up for the first-ever National Bike to School Day? Or do your kids bike to school every day? Tomorrow, Wednesday, May 9, schoolchildren across the country will be pedaling to class as part of an effort promoted by the National Center for Safe Routes to School. The event promotes healthy physical activity, cleaner air, and safer streets, plus participating schools can register for a chance to win one of 10 free bike racks. To find out about local events, get tips for planning your own, or see photos and stories afterward, visit www.walkbiketoschool.org. And if you participate, don’t forget your helmets.